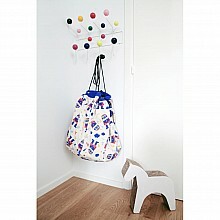 Soft as a cloud companion for bedtime, travel or playtime! 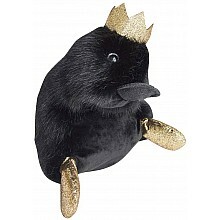 For ages 3-10 yrs, from Hotaling Imports. 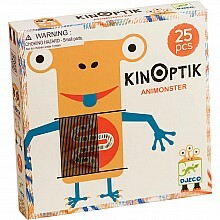 Arrange 25 magnetic 'body parts' to make one huge monster, and watch it 'move'! For ages 5-8 yrs, from Hotaling Imports. 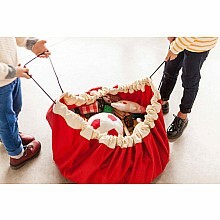 When play is done, tidy up your toys quickly and easily with this clever drawstring mat! 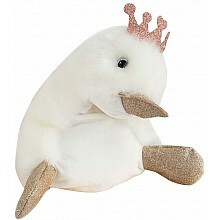 For ages 3-8 yrs, from Hotaling Imports. 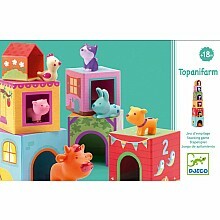 Take classic stacking and nesting blocks to another level with these adorable farm animals and cubes! 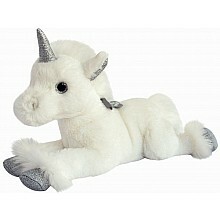 For ages 1-3 yrs, from Hotaling Imports.